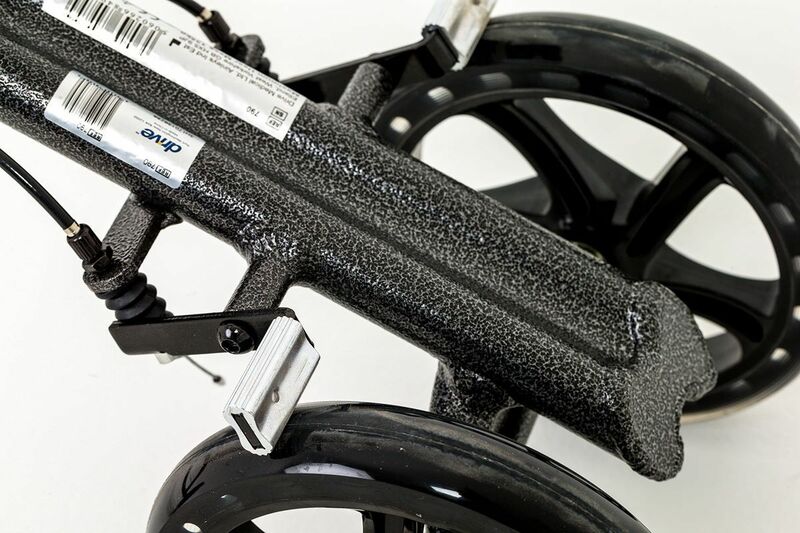 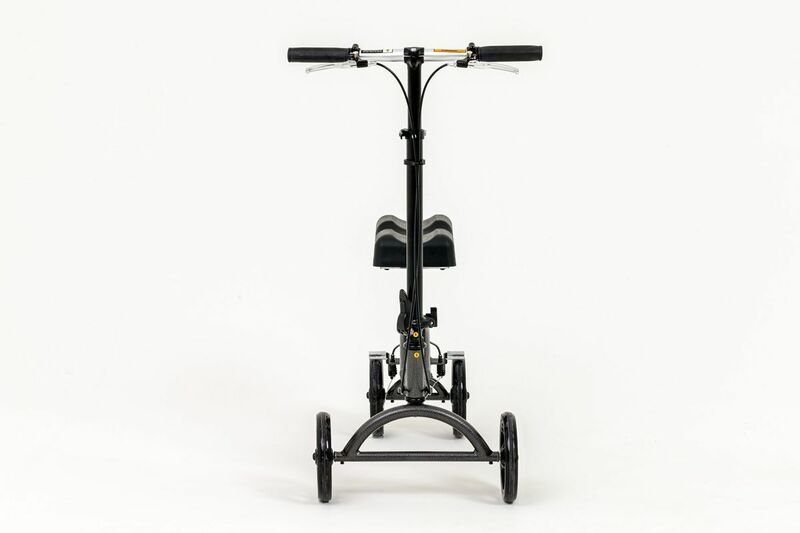 KC1 Knee Scooter is ideal for individuals recovering from foot surgery, breaks, sprains, amputation and ulcers to the foot. 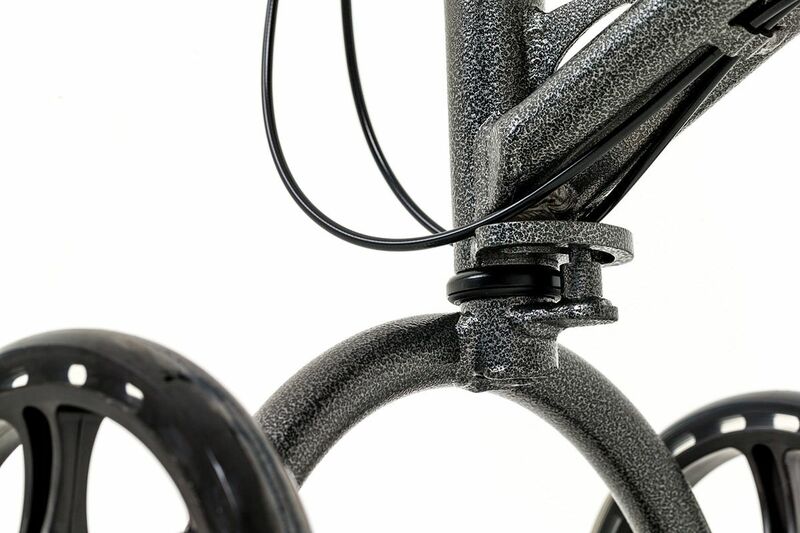 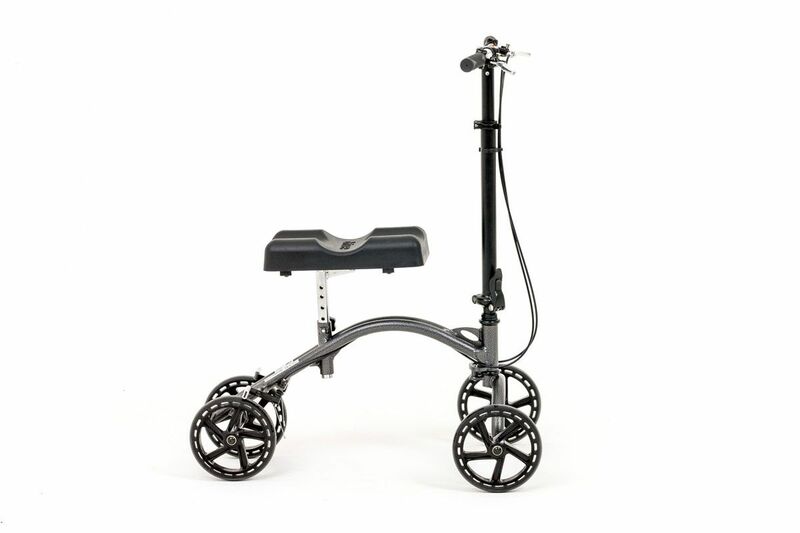 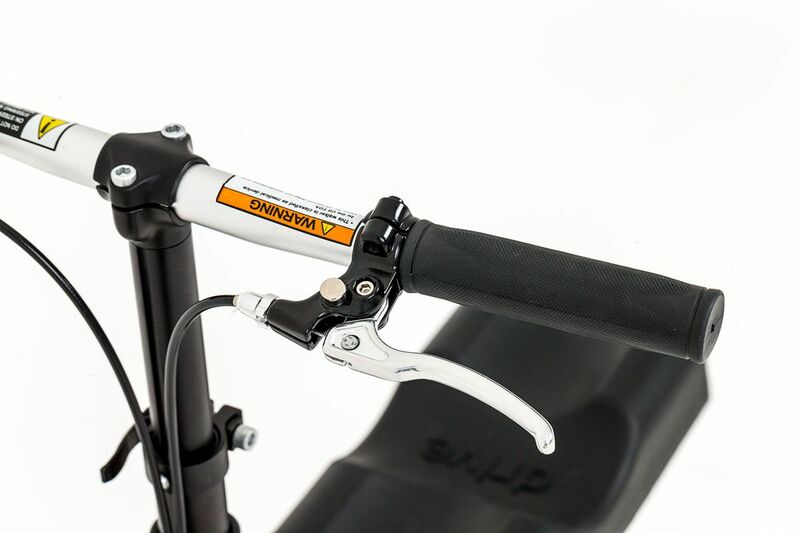 The KC1 Knee Scooter features a height adjustable channelled knee pad for stability and support, sturdy dual frame, dual hand brakes for safety and an easily folded tiler for storage and transportation. 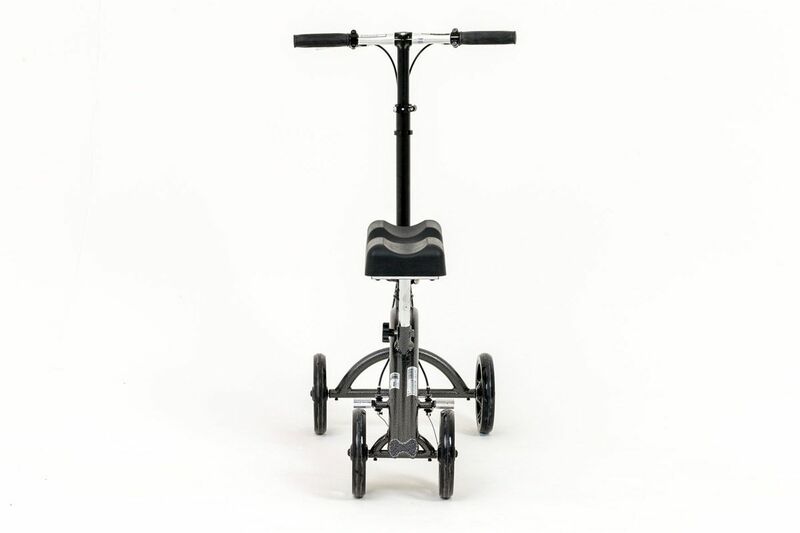 Call or email us by completing the form below.